A horse has been diagnosed with EHV-1 Neuro-pathogenic form at Gold Creek stables in Woodinville, WA (King County). Two other facilities that recently received horses from Gold Creek are also under quarantine. 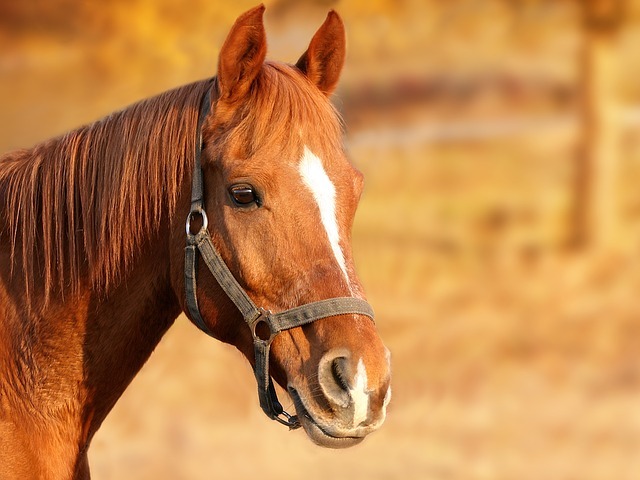 The Washington State Department of Agriculture (WSDA) has quarantined a facility in King County after a single laboratory-verified case of equine herpes virus EHV-1, neuropathogenic strain, was detected there. On April 5, a horse at the Gold Creek Equine Facility in Woodinville tested positive for EHV-1. The horse has been moved to an isolated area on the premises and WSDA has quarantined the facility. Temperatures of the horses at the facility will be taken twice daily. Gold Creek has cooperated fully with the quarantine order and operators there are working to ensure strict biosecurity measures are in place. WSDA is tracing movements of horses off the premises prior to the quarantine and may issue additional quarantine orders if needed. Check your horse’s temperature twice daily, ideally first thing in the morning and last thing at night. Also, check before administering medications as some can lower body temperature. Notify your veterinarian immediately if you detect any of the symptoms above. Your veterinarian may want to take nasal swabs for virus detection or blood samples for evidence of exposure to EHV-1. More information about testing, vaccines and biosecurity can be found in our previous blog about EHV-1. This is a developing situation. We will update this blog as we learn more.